Mention the word "robot", and most geeks would immediately think of the Terminator, or Robocop, the heroic Iron Giant, Wall-E, or R2-D2 from the "Star Wars" movies. In real life on the commercial level, other than your Roomba, there is 34-cm tall Robi - a cute, portable robot that dances, speaks (yes, there's a Singlish option!) and walks. The robot comes in parts via subscription to the Robi Weekly Magazine, so there is also the satisfaction of building your very own Robi. 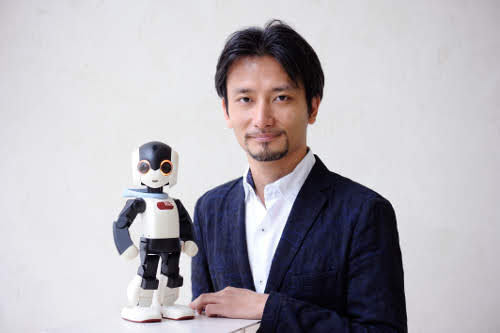 The humanoid boy robot is designed by Associate Professor Tomotaka Takahashi, CEO and founder of Robo Garage. Takahashi has invented several robots other than Robi. One of these is the tiny but sturdy Evolta, powered by Panasonic batteries. Back in 2011, Evolta completed the Iron Man Triathlon in Hawaii! 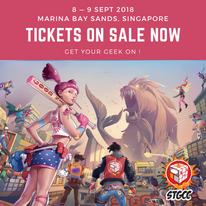 The roboticist is one of the special guests at the Japan Park Singapore event held on 4 and 5 August 2018 at Suntec Convention Centre, and Red Dot Diva manage to snag a short interview with him. 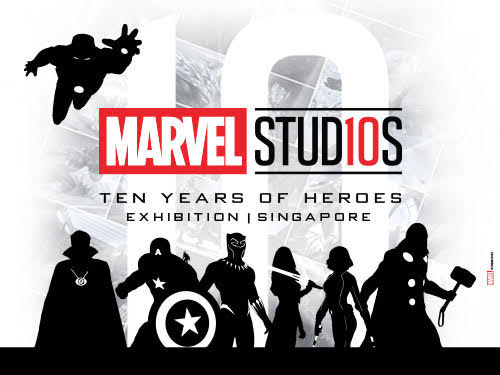 The Marvel Studios: Ten Years of Heroes exhibition, which celebrates the 19 Marvel superhero movies in the last 10 years, opened to the public at ArtScience Museum on 9 June 2018. From now till 30 September, fans will be able to relive their favourite Marvel superhero movie moments at the show. The project is part of a three-year collaboration between Singapore Tourism Board and The Walt Disney Company Southeast Asia. For the exhibition, Taiwan-based toy company Beast Kingdom worked with Walt Disney for the concept and displays. Within the exhibit hall, there are 10 different galleries featuring places from the movies - for example, Stark Industries, Aasgard, and Wakanda. Each of these areas have life-sized statues, static displays, or interactive areas for fans to get their superhero fix. Red Dot Diva was at the special preview for bloggers to take in the signs and sounds of the exhibition, and here are some of the things you can expect.